Change your International address to a U.S. mailing address; visit my.rutgers.edu/portal. You may do this once your are registered for classes you do not need to wait. 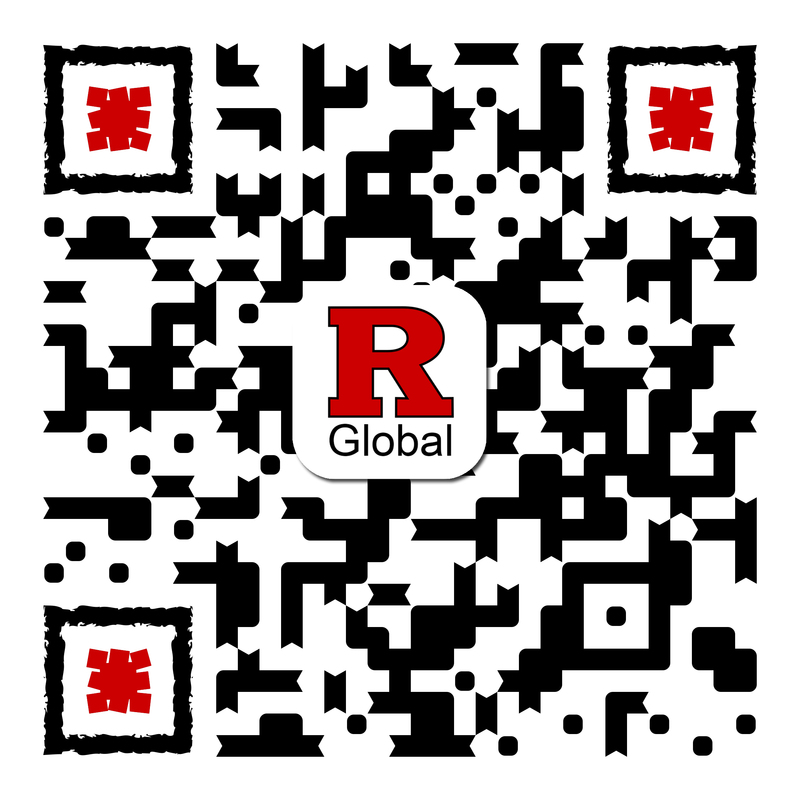 Add your email address; visit my.rutgers.edu/portal. You may do this once you are registered you do not need to wait. Three days after registering for classes, go to universityhealthplans.com to complete the enrollment form. You will receive a confirmation number on the screen and to your Rutgers email, once you have successfully submitted the enrollment form. Wait four days after receiving your enrollment confirmation number, go to universityhealthplans. On the left navigation bar, select “Log into my account." You may then create an account, log in, and print your card.